Gardeners flock to their vegetable and flower gardens in spring, replanting vegetables and tending perennial bulbs and bushes. Springtime also sees new plantings with new bulbs and perennials going into the ground and short-term annuals filling in the gaps. Annual petunias and marigolds both grow successfully separately and together throughout the country. Petunias are successful summertime annuals. 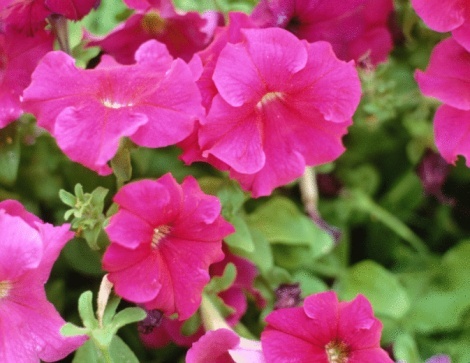 The University of Minnesota ranks petunias among the most popular summertime annuals for their bright colors, lively fragrance and adaptability. Petunias grow in grandiflora, multiflora, miliflora and groundcover varieties with compact to vining growth, single-to double-petal flowers and many colors. The Clemson Cooperative Extension notes that marigolds are very successful in home gardens with good hardiness and disease resistance. Marigolds grow in dwarf and large sizes ranging from 6 inches to 3 feet in height, depending on cultivar. Marigolds always bloom in oranges, yellows and reds. Petunias and marigolds are annuals growing and blooming from spring to fall with the right care. As annuals, both plants fade and die in frost, requiring replanting in spring. Gardeners in U.S. Department of Agriculture Plant Hardiness Zones 10 and 11 can maintain both varieties through winter in the absence of frost. Marigolds and petunias both do best in full sun and rich, dark soil. Both plants need quick drainage and grow well in the same beds. Amending the soil with organic compost and 5-10-5 fertilizer before planting gives the plants nutrition. Plant them according to cultivar-specific spacing and depth needs. 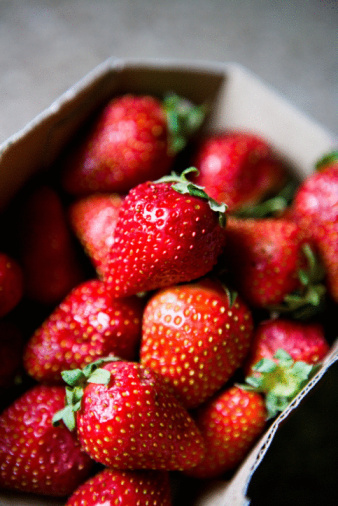 What to Do With Strawberry Plants at the End of the Summer?